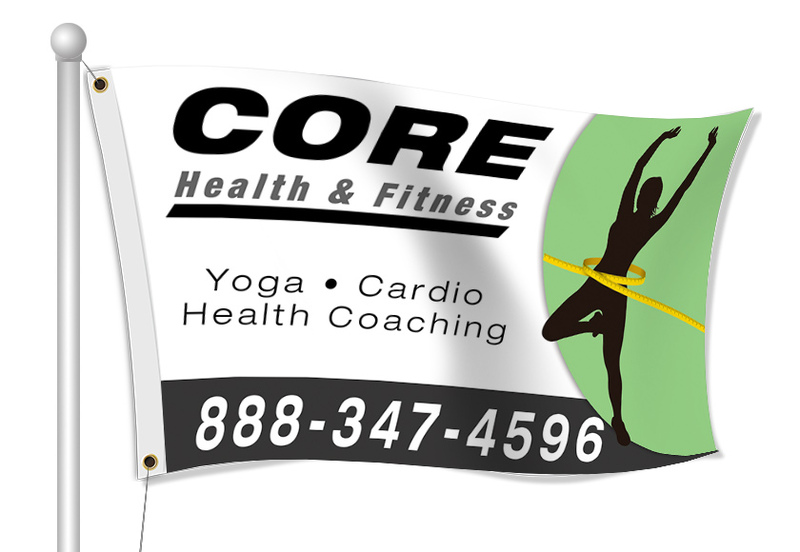 Custom Fabric Flags for your fitness needs - Full Color Printing & Fast Shipping - Order Online Today! Let people know about your fitness business, hours, classes and any other promotion or event that your business is having. 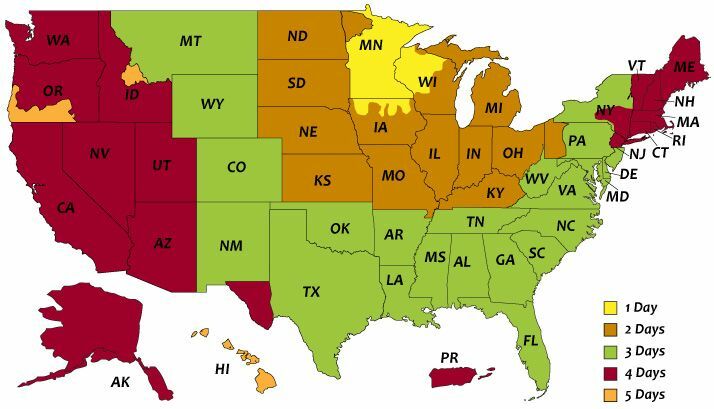 Flags allow you to have your business's name, contact info and logo on the flag, which allows all to see. Flags are great for introducing classes that you are having like yoga, Aqua fit, Boot Camp, Cycle and more.They can also help directing where people need to go or just for building brand recognition in the areas you serve. Our most common type of flag is our flag pole flag, but we do have razor flags, rectangle flags, and teardrop flags as well.